During our March 19, 2015 metallurgy question and answer webinar I answered the following question: What is needed to meet specs for solution treated and aged 7175 aluminum? This video recording shows my reply. The strength of metals is improved by impeding the motion of dislocations through the metals. 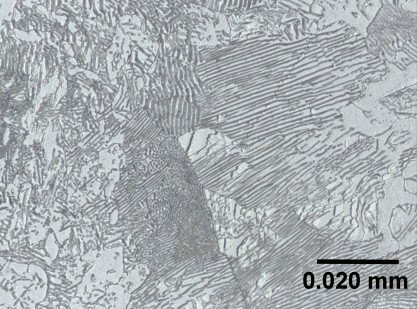 One approach to achieving this improvement is to form a uniform distribution of closely spaced sub-micron sized particles throughout an alloy. 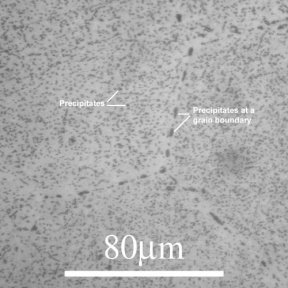 The particles, called precipitates, impede dislocation motion through the alloy. Not every alloy can be precipitation strengthened. Alloys that can be precipitation strengthened include Al-Cu, Al-Mg-Si, Cu-Be, and 17-8 PH steel. The metallurgical phases present in an alloy have a huge impact on the properties of a metal component. Phases are distinct materials that are comprised of the elements in the alloy. These distinct materials have distinct properties that have an impact on the overall properties of the entire alloy. Additionally, the size, shape, and location of the phases within the alloy also effect on the overall properties of an alloy. Within many common alloys it is possible to alter the phases present with heat treatment.